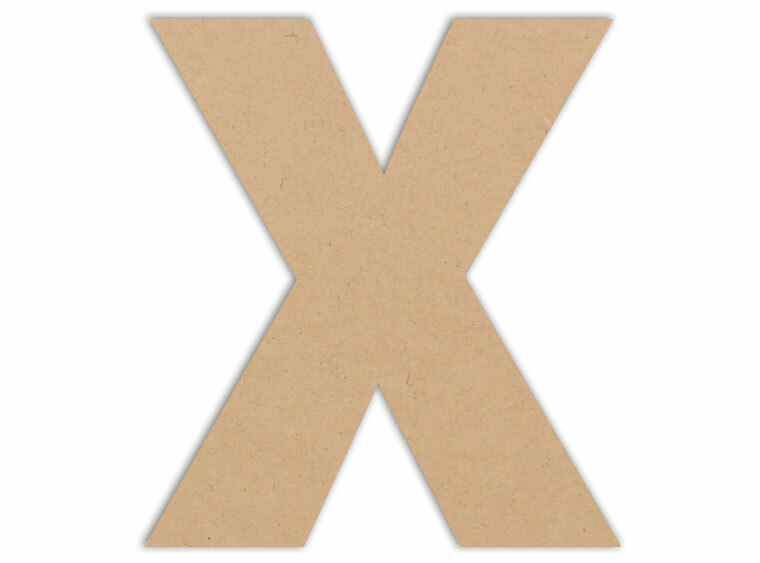 Grab these letter X Plaques and fill up your studio shelves! Having an array of letters to pick from allows your customers to create and customize whatever they please. These Letter Plaques can be used in a multtude of arts and crafts projects!